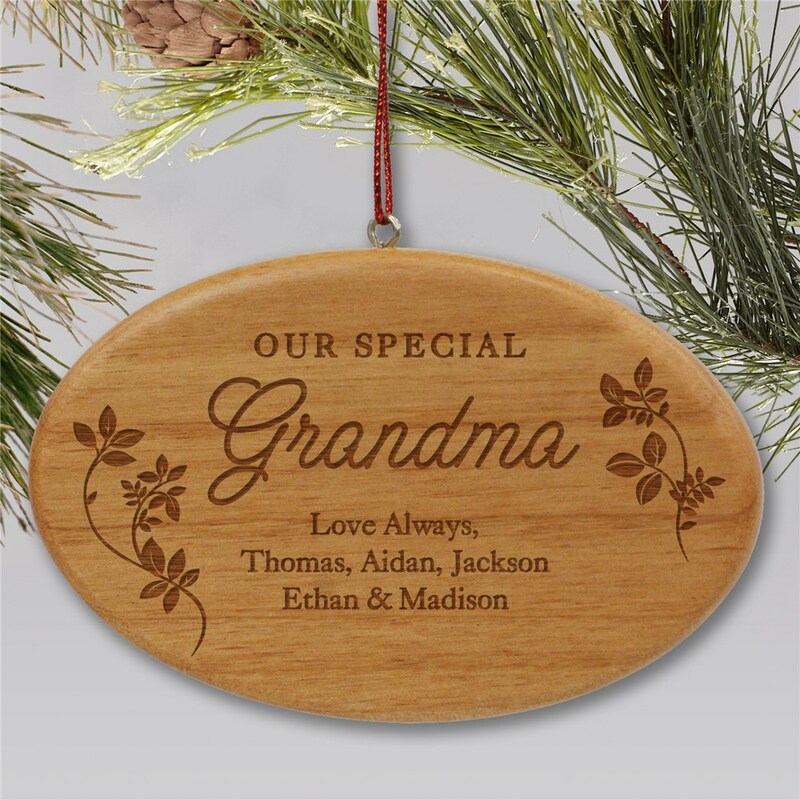 This Christmas, create a lasting family heirloom with Personalized Family Ornaments engraved for someone special in your life. 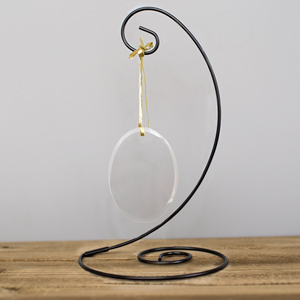 Whether that special person is Grandma, Mom or your Aunt, this elegant ornament makes a great gift she is sure to enjoy each and every Christmas. 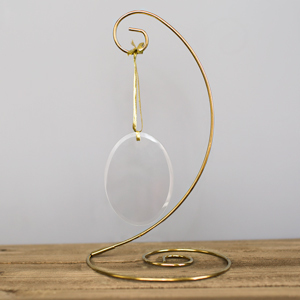 This unique ornament may be engraved with any title and any three line message to appear at the bottom, making it a gift she'll be proud to hang on the tree. Additional Details Check out other personalized Christmas ornaments and even other customized family ornaments! You can get all the personalized gifts for Grandma you're looking for this winter holiday at GiftsForYouNow!